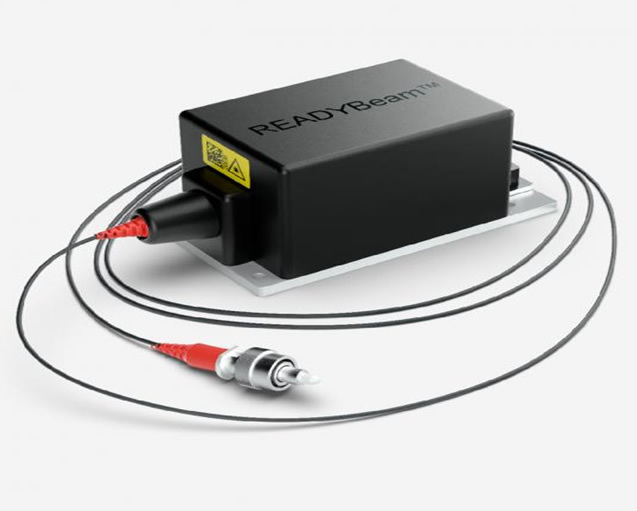 This easily customizable laser module provides multiple wavelengths while leaving a small footprint. The FISBA RGBeam? offers precise alignment, adaptable wavelength and power, and fiber coupling with single-mode and multi-mode fibers. Free beam propagation with customizable beam characteristics enables us to meet exact customer specifications. ※ FISBA RGBeamTM is a product of FISBA which is our alliance partner.